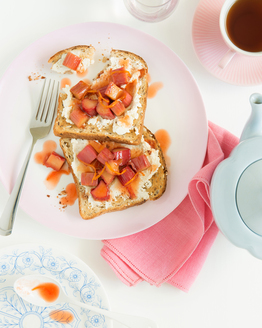 This is a great weekend breakfast recipe that feels like a real treat. 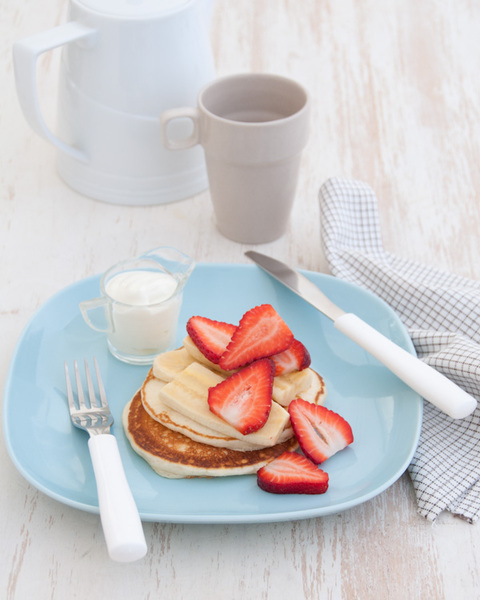 Simple pancakes served with fresh fruit and yoghurt - a sure fire winner for grown ups and kids alike. 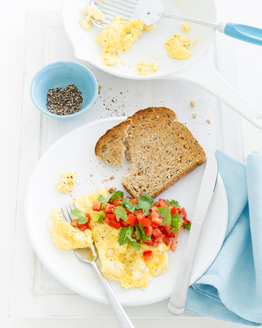 This low fat, low calorie breakfast is so easy to prepare - on your plate in less than 30 minutes. 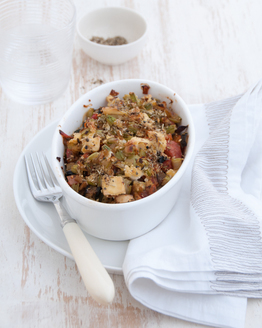 Suitable for vegetarians too, you can serve this one up for friends and family. Try switching the banana and strawberry for something different - berries or kiwi fruit would work well. 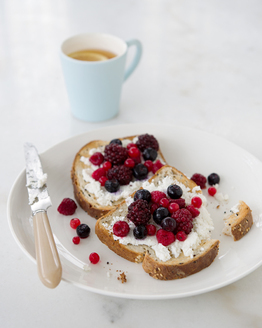 This yummy breakfast ticks all the boxes and it's entirely guilt free!